Fingerprinting is one of todays most effective weapons against the twin epidemics of identity fraud and identity theft. 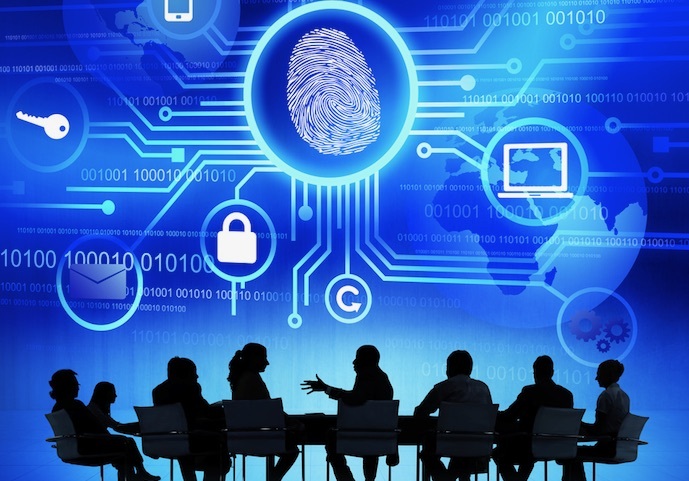 Identification systems that include fingerprinting provide private individuals, organizations, and businesses with incontestable identity protection. Ignis Forensics brings years of professional training and expertise to your needs. We can meet the simplest or most technical and legally demanding fingerprinting requirements on behalf of your school, business, non-profit, or government agency or organization. We can help you meet state-mandated licensing requirements in both the public and private sectors. We offer convenient Livescan Fingerprinting (an FBI compliant electronic submission system) to qualified people or organizations that require FD-258 cards for non-criminal fingerprints used commonly to supplement background checks, job applications, applications for child care employment, liquor licenses, massage licenses, public and private school jobs and teaching positions, and more. Don’t leave this critical part of your ID or application program to chance. Let Ignis Forensics bring its years of professional knowledge and expertise to your business or organization’s fingerprinting needs.